Sage Seeds, Another incredible hit for the world-famous seed breeder, THSeeds, S.A.G.E. 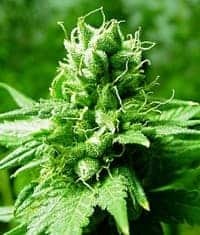 (Sativa Afghani Genetic Equilibrium) continues to be one of the most in-demand medical marijuana strains on the planet. 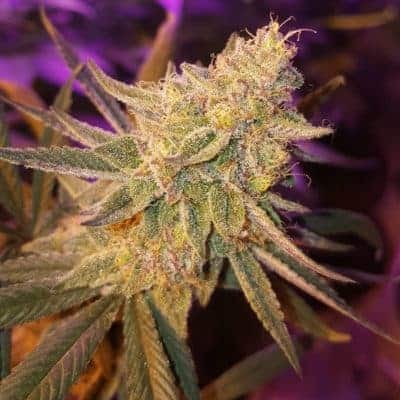 It's an ingenious cross between Haze and Indica plants that his taken second place in the High Times Cannabis Cup (2001) and consistently produces extra-robust levels of THC. CBD levels are very low, making S.A.G.E. one of the most impressive and coveted buds out there. cannabis can be grown either indoors or outdoors, but as with all strains, performs better and grows faster indoors. 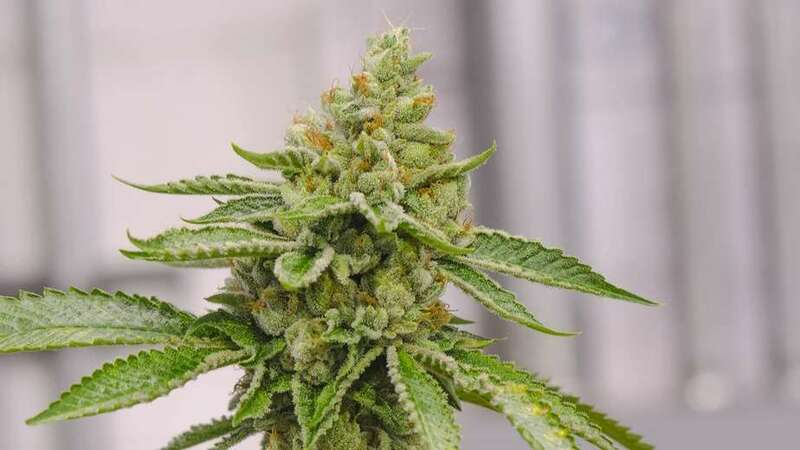 Even so, it's flowering time is longer than most strains; it takes between 10 and 11 weeks normally. 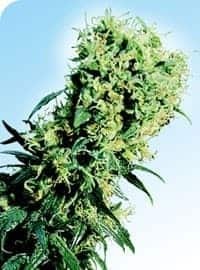 And for those who are extra patient, allowing a longer flowering time is most often rewarded with a huge buds that swell to nearly double their sizes in the final weeks. S.A.G.E. marijuana tastes like spicy sandalwood and delivers a superior head-lifting high for those who demand optimally high quality bud. This medicine is serious in power and can definitely help you to rid yourself of various health ailments. Lessen your pain and bless your brain with S.A.G.E. 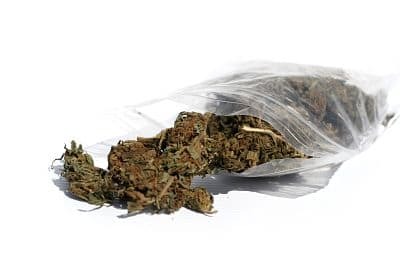 medicinal cannabis today. It can change your life right away! 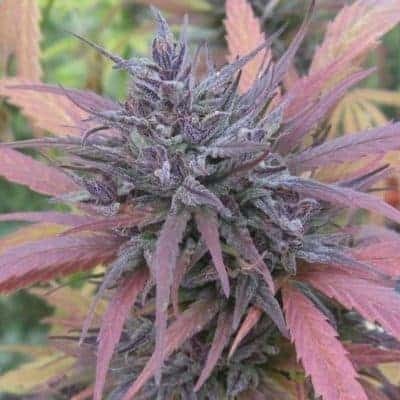 Check out more of kush dream.